At J&R Heating and Air Conditioning you can depend on our experienced heating and cooling technicians to be your expert and local source for quick, proficient air conditioning repair services. At J&R our team arrives equipped to handle all makes and models of air conditioning units. Our technicians will discuss thoroughly the best available options regarding your individualized system in order to give you complete peace of mind. With over 50 years in business J&R Heating and Air Conditioning's dependable, reliable team are here for all of your A/C service needs. Contact us today! ​"Excellent service and courteous staff. Everything one would want in a business such as this. " 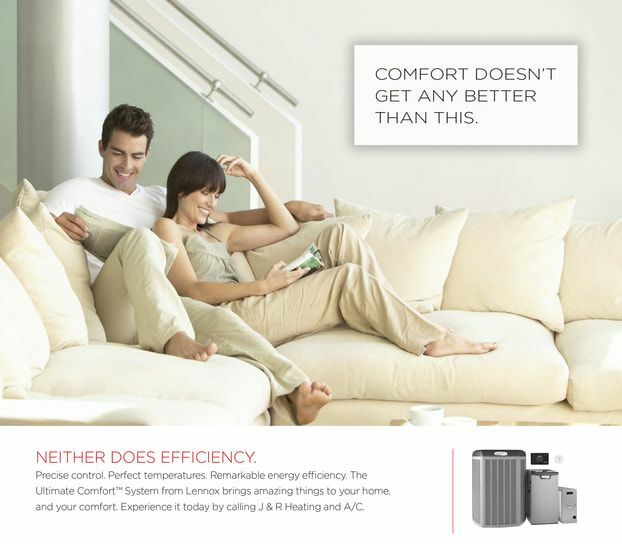 Annual maintenance is required for optimum performance of your homes Air Conditioning Unit. Sign up for on e of our Maintenance Agreements at J&R Heating and Air Conditioning to receive cooling maintenance for all of your Air Conditioning needs! Regardless of the brand of cooling equipment or system that you have installed at your home or business, we service and repair all makes and models. 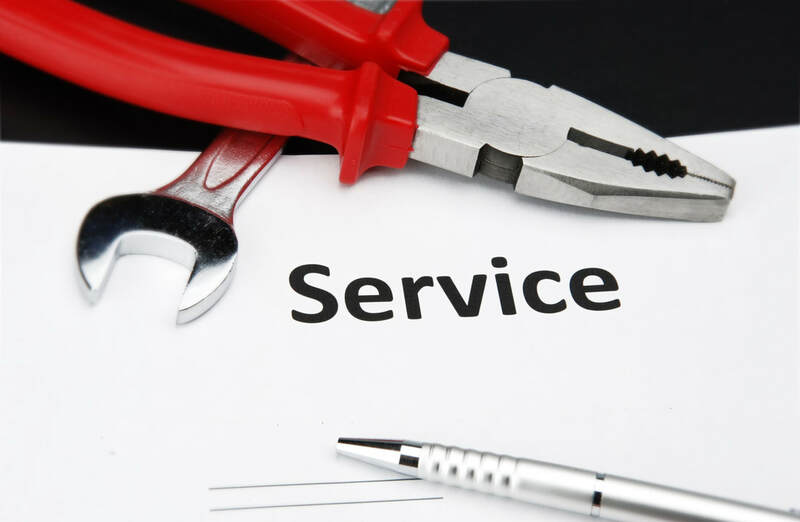 By becoming a Maintenance Agreement customer you will receive priority service, multi-check high performance tune-ups, in addition to a 15% discount on all of your services and no emergency service fees. Sign up today!